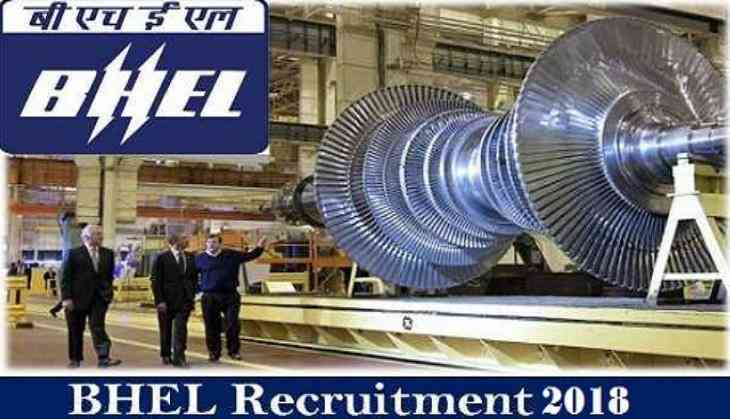 Candidates who wanted to work in the Bharat Heavy Electricals Limited (BHEL) then, a good news for you that BHEL has invited an application form for 300 posts. Therefore, candidates who are interested in the vacancy can apply for the post. As per the reports, BHEL has invited an application form for the post of Technician Apprentices. Candidates can submit their application form by visiting the official website at bhel.com and read the instruction about the vacancy thoroughly and submit their application form as per the instruction is given by the organisation. According to the notification, candidates are advised to submit their applications through the prescribed format before the last date i.e. 31st October 2018. Because after this no applications will be accepted. Also, there are a total of 320 Technician Apprentice vacancies which will be filled up through this recruitment drive, said reports.